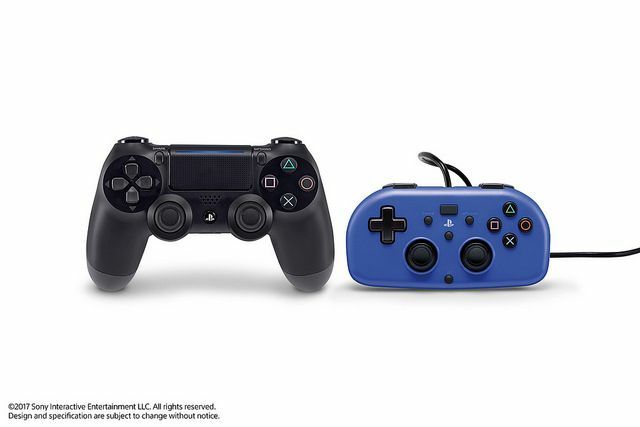 A new Mini Wired Gamepad by Hori for PlayStation 4 is coming, with younger gamers in mind. 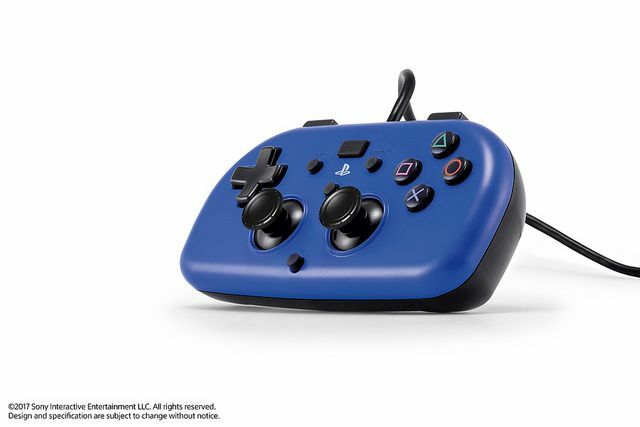 This controller is 40% smaller than the DualShock 4 and has a simple form factor with a flat design that makes it easy to fit into smaller hands. The Mini Wired Gamepad provides the essential functions to play most PS4 games while still providing a great gaming experience. However, the controller does not include some features of DualShock 4, including a touchpad, light bar, stereo headset jack, speaker, vibration, or motion sensing. The controller will cost $29.99 USD (MSRP) / $39.99 CAD (MSRP). The blue Mini Wired Gamepad launches across U.S. and Canada this holiday.